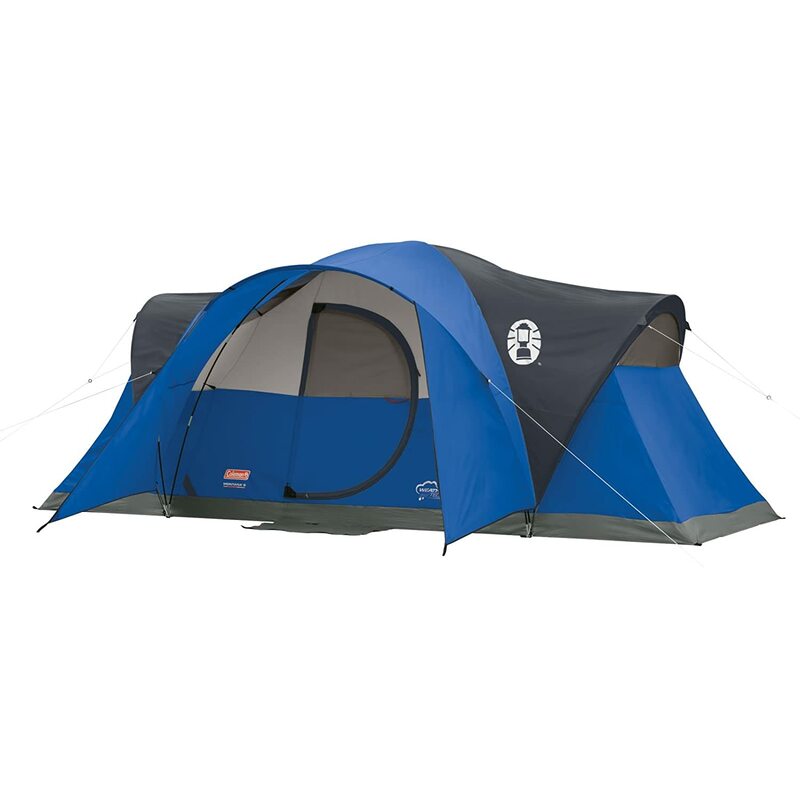 $269.00 Ozark Trail 12' x 10' All-Season Outfitter Wall Tent, Sleeps 6 - dealepic . This Ozark Trail 12′ x 10′ All-Season Outfitter Wall Tent sleeps 6. It has color-coded poles for easy setup.